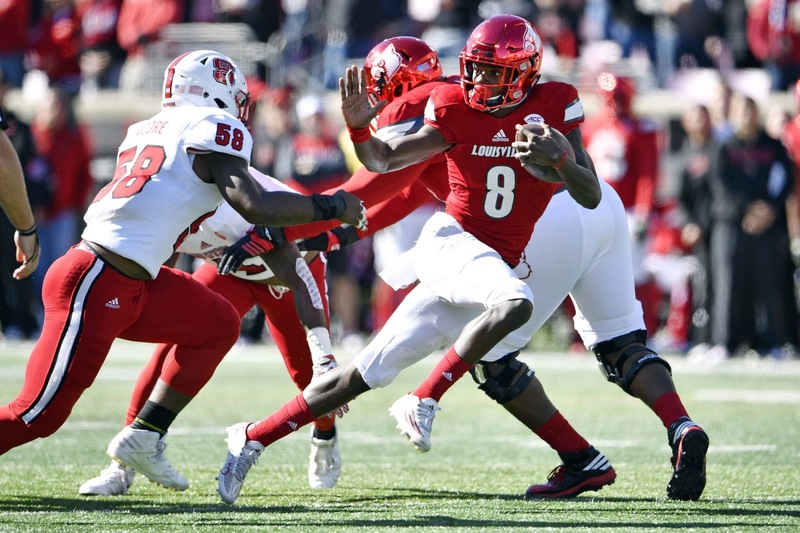 Our beloved Lamar Jackson will be joining The Dan Patrick show today at around 11am eastern time. Be sure to tune in! You can listen on the Dan Patrick Show App or find a stream online. October 24, 2016 in Football.